London Docklands is used to describe an area made up of a series of docks, which was once a thriving part of the port of London, but is now home to a range of business centres, beautiful riverside eateries, and developments. 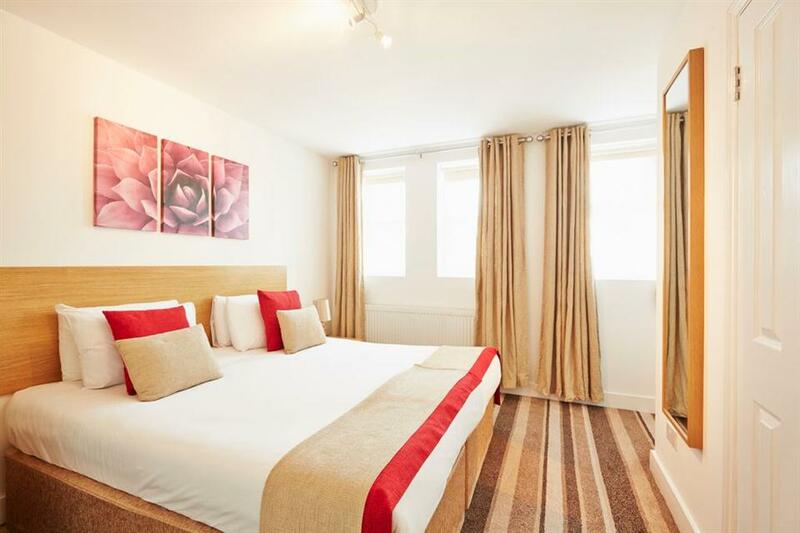 The area seems a world away from its history, heavily bombed during the World War, Docklands now provides a great London Accommodation solution, particularly for visitors to Canary Wharf who seek a quieter evening retreat to enjoy with family. Docklands is particularly famous for its light railway. The DLR stations dotted across the mixture of residential, commercial and light industrial space make it easy to experience the attractions on offer including Canary Wharf. Not only this, but the DLR offers splendid views and a child friendly experience, with train captains encouraging families to sit in the front seats and experience being a driver. Keep the areas history alive with a visit to the Museum of London’s Docklands, which documents the history of the River Thames and London’s Docks, located in a 19th century warehouse on West India Quay – an old working dock. With convenient transportation links, flexible serviced accommodation solutions, and a range of riverside bars and eateries including: Il Bianco, La Barrique, and The Narrow, Docklands is a popular locations for both young professionals and families. For more information on serviced apartments in the Docklands please view the below list, or contact us. 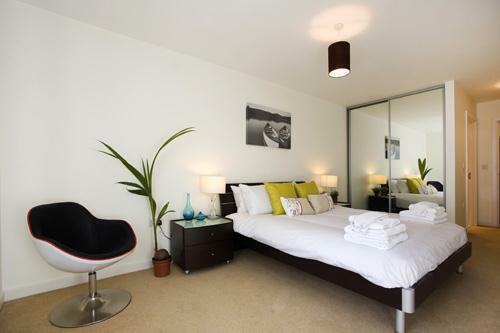 Cobalt Point Serviced Apartments a favourite based on features, style and value! Located within the heart of Canary Wharfs financial district within easy access of a myriad of services and amenities. All set within a short walking distance,..
Apple Apartments East London offers comfortable accommodation at unbeatable prices. Each apartment has complimentary Wi-Fi, a kitchen and a plasma TV. Other apartment features include a full kitchen with microwave, fridge-freezer and washing.. Spacious and Modern Serviced Apartments in the heart of Central London. Situated in the heart of central London, the elegant serviced apartments at the Cleveland Residences invite their guests to experience the sophisticated inner-city lifestyle residents.. Enjoy contemporary serviced accommodation complemented with minimalist furniture within London’s major business district. Situated within touching distance of Canary Wharf’s impressive office towers, these studio, one and two bedroom..